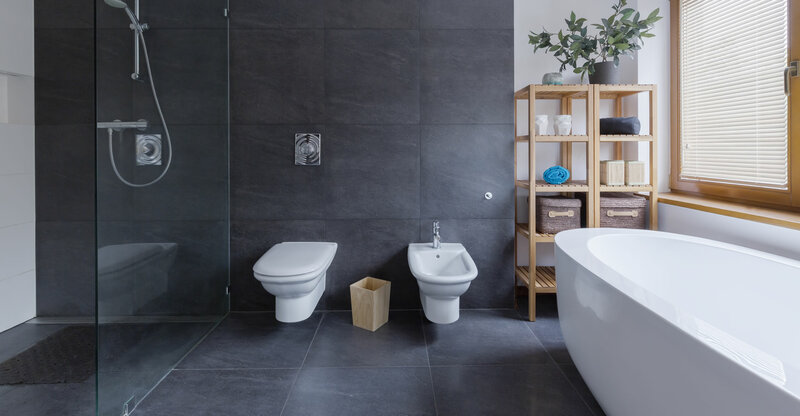 Town and Country Tiles and Bathrooms Cork supply an extensive range of high quality bathroom products in Cork and all over Ireland. 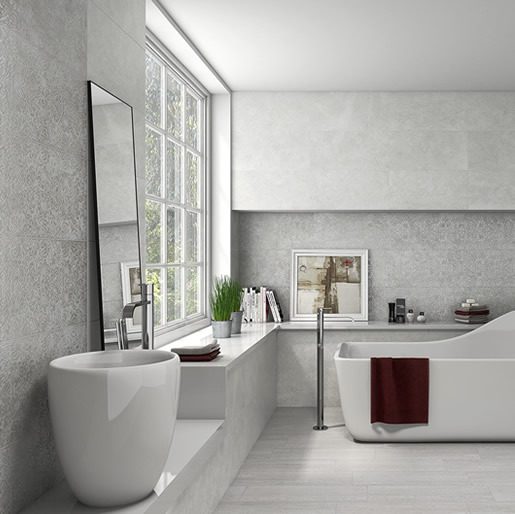 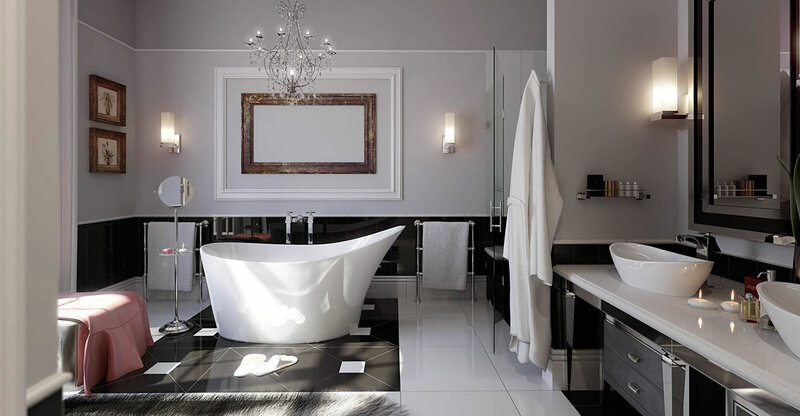 Our range of bathrooms products covers all the world class ranges such as Villeroy & Boch, Grohe, Dansani and many more. 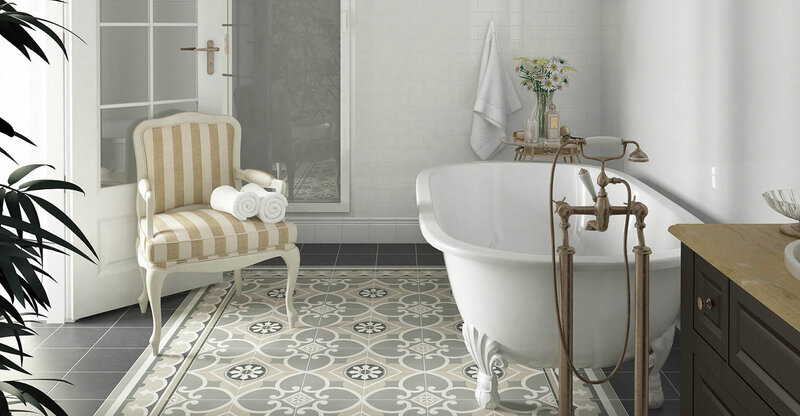 If you’re embarking on an interior design project and you want to explore the world of wall and floor tiles from the comfort of your home, you’ve come to the right place. 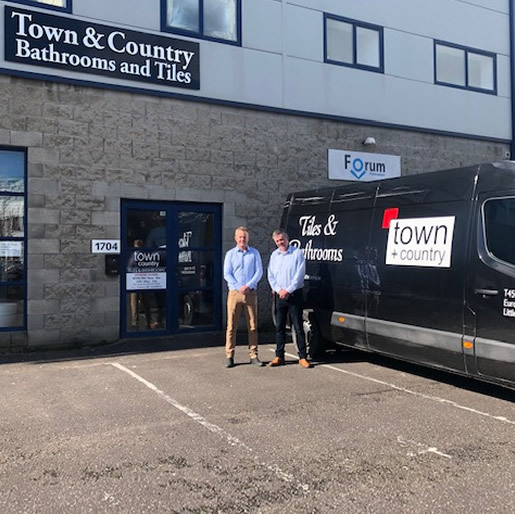 Town and Country Tiles and Bathrooms Cork is a tile retailer based in Cork Ireland – and we are experienced tile stockists with a huge range of classic and contemporary tiles, we pride ourselves on a second-to-none reputation for providing not only unbeatable customer service but also the best quality products at the lowest possible prices.